The team at A-B 24/7 Event Logistics offer a discreet event transport service as standard. There are so many events we are involved in we’d love to talk about but unfortunately, we will not discuss outside those directly involved. We respect the brands and events we support and the need for secrecy especially when an event is not yet in the public domain. When we’re called to be the cavalry we don’t shout about it. Things go wrong, it happens ‘occasionally’. We will get a call halfway through the night because extra vehicles are needed, or a venue has to be emptied extremely quickly. That’s what we do, we built our business on 24-hour availability and a ‘can-do’ attitude, we are here to help, no problems, no fuss and no talking about it! There are a number of event suppliers and companies that have had to contact us last minute for event transport support we won’t mention. This is all part of the customer service from our team. 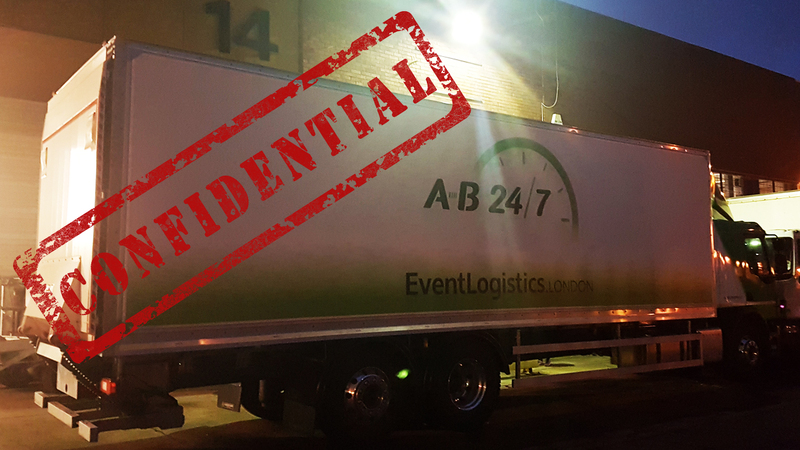 We know that our clients wouldn’t want us to be broadcasting every event we work on, (although our marketing team often get quite sulky), everyone at A-B 24/7 Event Logistics knows the importance of our discretion. It’s equally important that our clients can trust us. We put high emphasis on providing discreet event transport. Some of our clients are competitors to each other and we are exposed to some quite sensitive information on various events which we appreciate is client specific. Sometimes we are called in last minute after a company has been let down or need more vehicles than have been booked. Although it’s good to know that we have saved the day, it’s not something we talk about. We work for a number of competing event suppliers and this is never an issue for them due to our discreet company ethos. 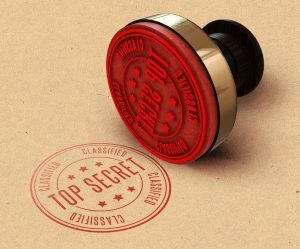 There are often security implications of some of our event delivery work and we ensure the whole team is aware of the importance of confidentiality. A lot of location filming is very ‘hush-hush’ and we have delivered to some very exciting locations for some equally exciting productions. If you need discreet event transport for your high-profile, sensitive or confidential event then book the team at A-B 24/7 Event Logistics.